You can contribute to Barrow Archives creation of a comprehensive and up-to-date photographic collection of the Borough of Barrow in Furness. Simply take photographs of commercial and residential streets, and notable buildings, from town centres, and suburban and rural areas in and around present day Barrow, Walney, Dalton, Lindal, Askam, Ireleth and Rampside. Attach your best photos, up to a maximum of four (or less than 35MB) to each email. Include the name of the street and buildings in the file name, and give your full name in the email. 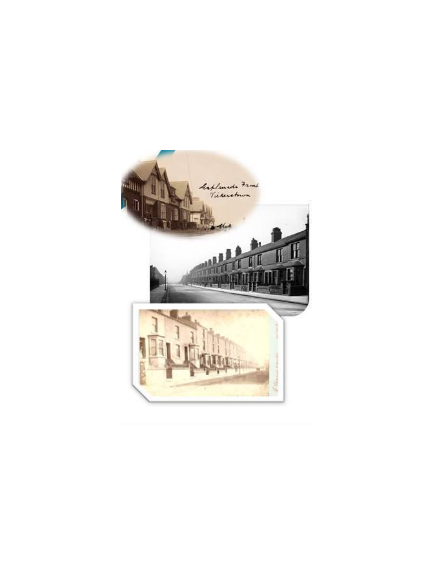 If you would like to donate printed photos from the past, or a large digital collection; or want further information on this project, email as above or call the Archives at Barrow Library on 01229 407377. Once sufficient numbers of photographs have been received a webpage will be published and contributors will be notified of this. Only photos of streets and buildings will be accepted.